Andreas, Connirae. 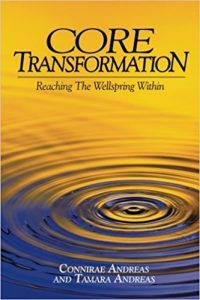 Core Transformation: Reaching the Wellspring Within. Moab, UT: Real People Press, 1994.